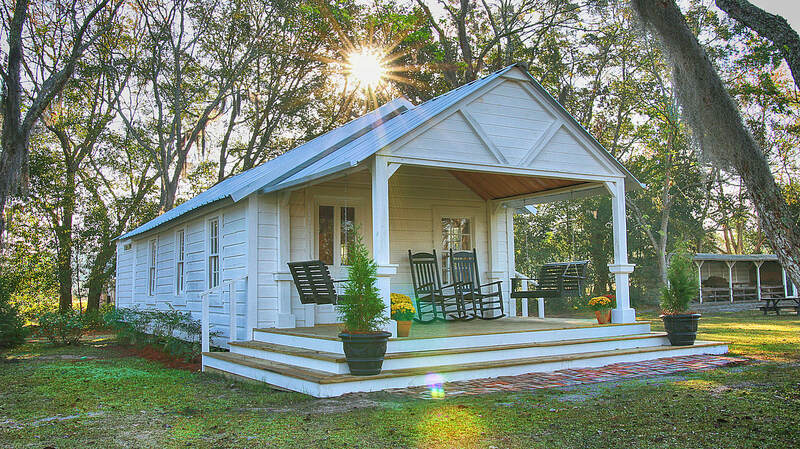 The Pond House banquet facility has welcoming porches loaded with rockers and swings. New additions like the Solarium and restroom facilities make The Pond House a very comfortable stay for you and your guest. 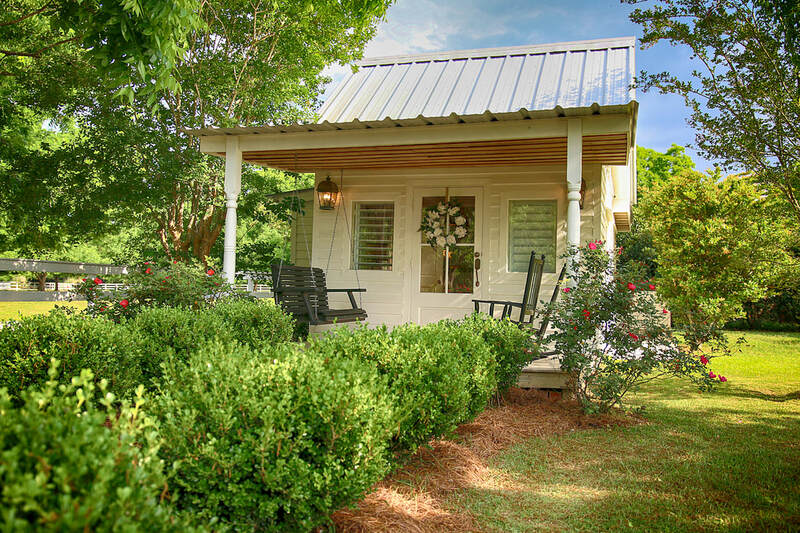 It is nestled on a fish pond in a pecan orchard and close to the new Highgrove Farm Chapel. 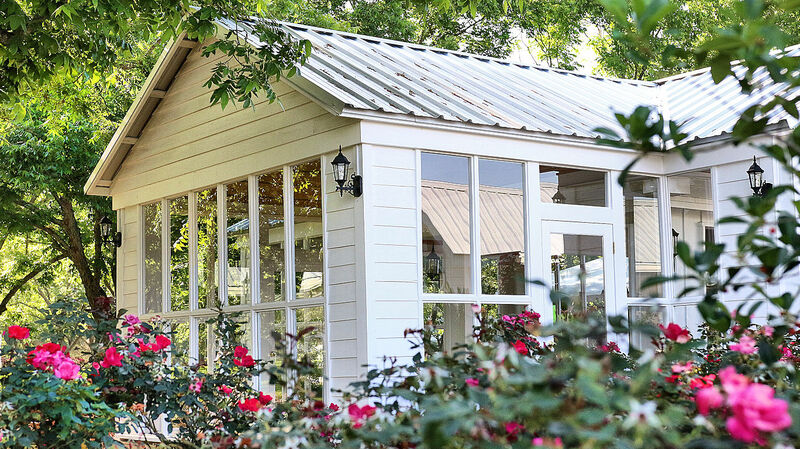 ​The New Glass Solarium was designed and constructed with a look of elegance that goes hand in hand with your special event. The 1,220 s.f. climate controlled structure is the perfect area for the entertainment service providers as well as seating for your guest. 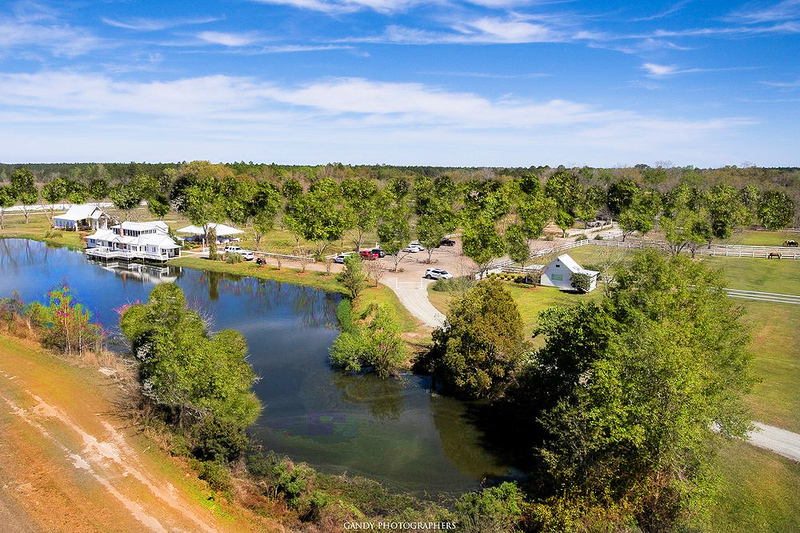 If you like horses, this is the place for your next birthday party, picnic or bar-b-que. 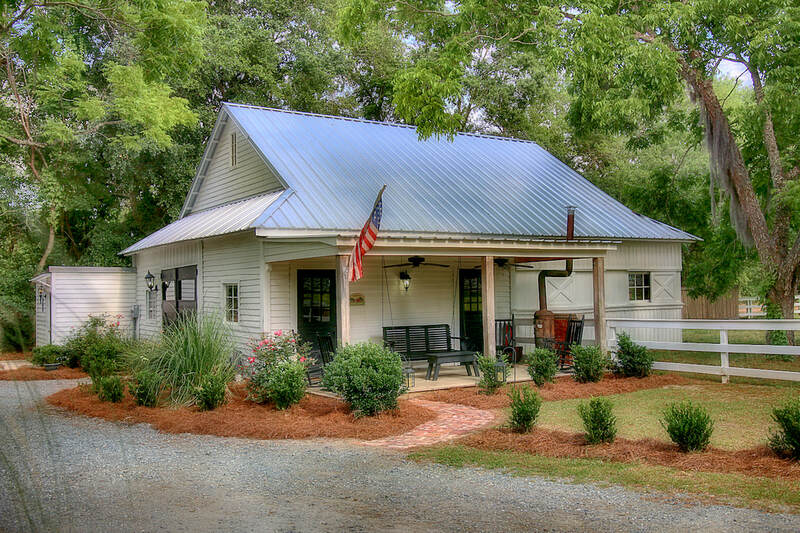 The Stable House is an old style stable Newly Renovated with ruff cut cypress and features an authentic brick floor, rustic bunk house with a Groom's Quarters, new country kitchen area and a spacious front porch. ​The Bride's Cottage has an electric elegance with the perfect space for a bride and her bridal party to prepare for her special day. The abundance of natural lighting will make any new bride shine! 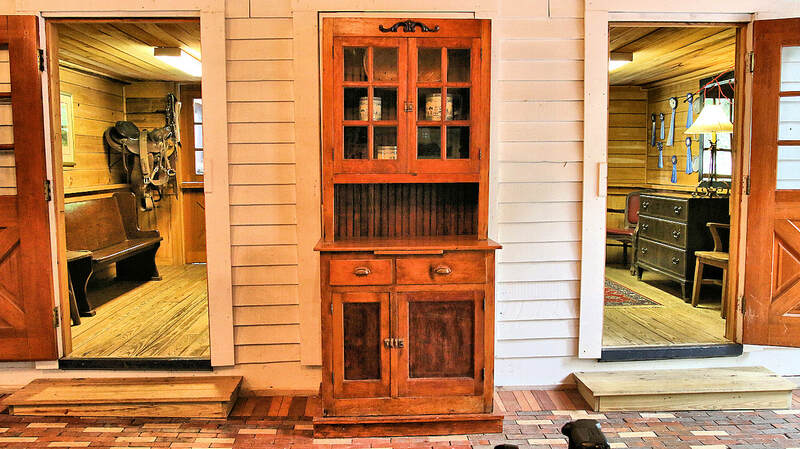 The Groom's Quarters within the Stable House are rustic with two new rooms for the groom to relax with family and friends on your special day, and a bathroom and showers to accommodate the gentlemen getting ready for the wedding. 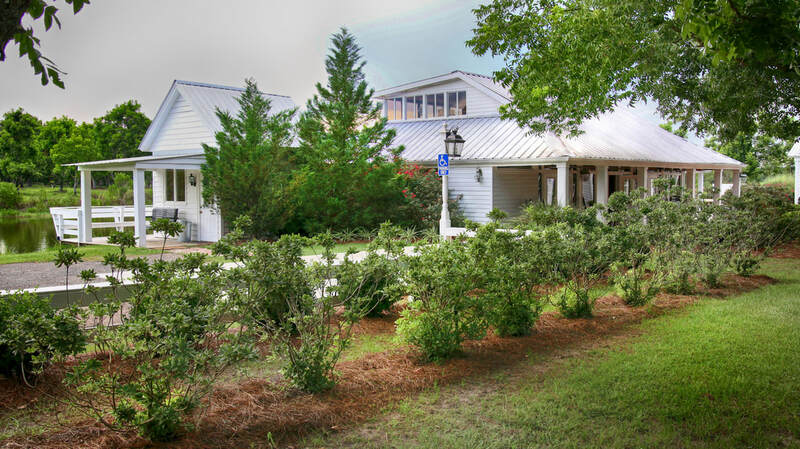 ​The Savannah House will now serve as a comfortable receiving area for guest to discuss and plan weddings, family reunions, anniversaries and birthdays.